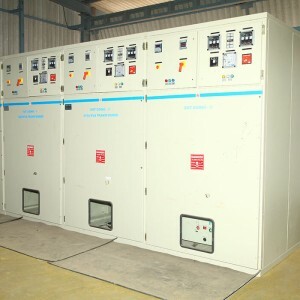 We manufacture Control & Relay Panels (CRPs) used for the protection of electrical networks ranging from 11kV to 33kV. 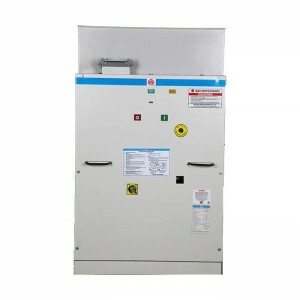 These control & Relays panels are available in various combinations as single circuit or multi-circuit depending upon the customer requirements. 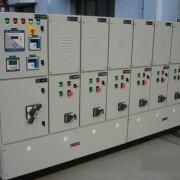 We are manufacturing the Control and Relay Panel for all industries with high quality . 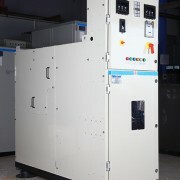 We have expertise in using electro-mechanical, Analog and digital relays in our panels. 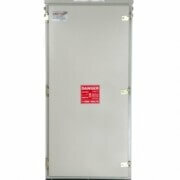 We integrate relays from popular manufacturers like Ashida, ABB, Siemens, GE, SEL. 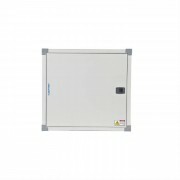 etc., The panels of varying sizes based on the requirement are designed. 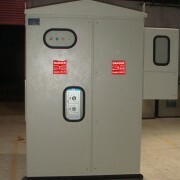 Based on the design and wiring terminations the panel are classified into simplex, duplex, twin feeder and triple feeder. 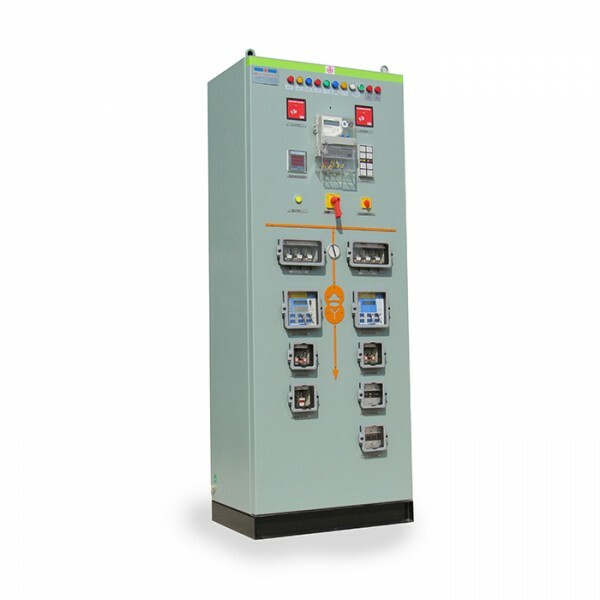 Our range of Protection Relay Panels, Control Panels and Control Desks provide optimum system solutions fulfilling the protection control requirements of Substations, generating plants, process industries, Telecommunication and Railway utilities. 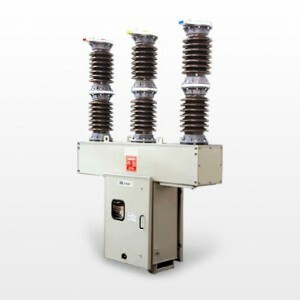 These are specially engineered and custom built to cater to the specific needs of the utilities and large industrial undertakings for medium and high voltage protection, control and monitoring applications.